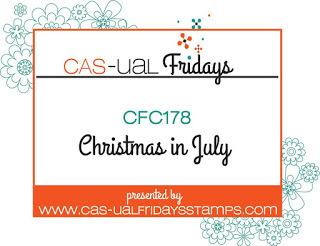 I´m so happy to win a prize from CAS-ual Fridays in their last challenge! Used the negative from the die cutting to color the background. Word die from Technique Tuesday. I used the tree as the small panel and placed it vertical! This is one of my favorite stamp from Penny Black! 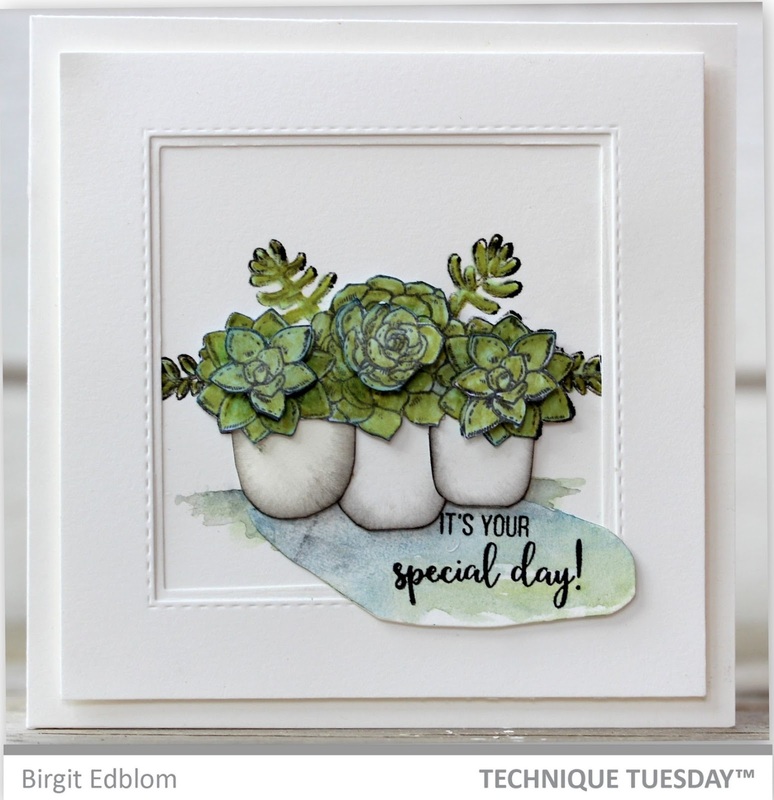 Serendipity Stamps - Blog Hop! 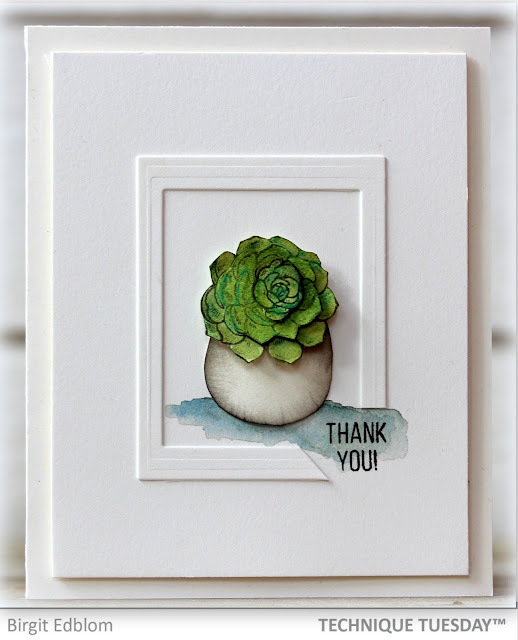 My card for the color challenge at CAS Colours & Sketches blog this week! Continue testing my new Daniel Smith watercolors! This time I used the lovely tree stamp from Magenta Style! Testing my new Daniel Smith watercolors! Love the deep earth colors! My card for the sketch at CAS(E) this Sketch´s blog! Used a Butterfly die and a stamp from Penny Black and coloured with watercolours! Each month they release a new Greenhouse Society™ stamp set. 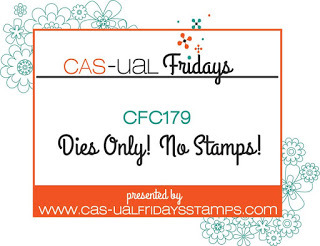 If you would like to receive these stamp sets each month join the auto-ship program.